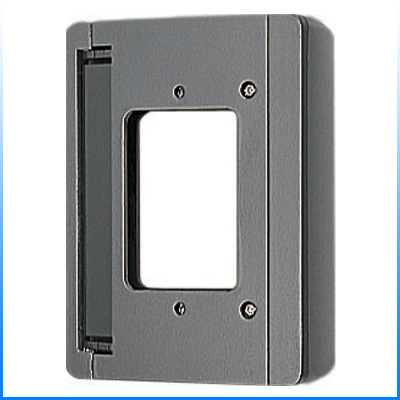 The KAW-D is a 30° mounting box for Aiphone surface mounted video door stations. It is perfect for applications where the camera must by mounted to either the right or left of a wide doorway. 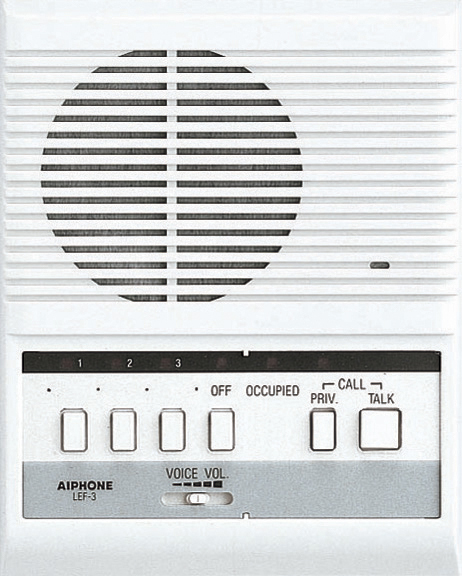 The KAW-D is constructed of ABS plastic and mounts to a single gang box.